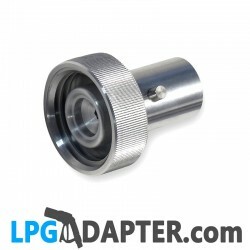 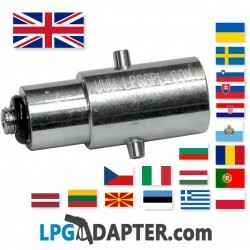 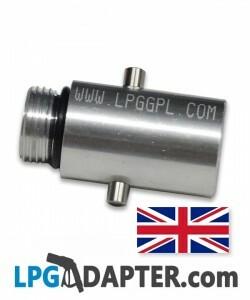 Lpg Travel Adaptors for Autogas cars, motorhomes and gas bottles. 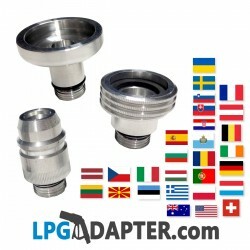 across European countries like France, Germany, Belgium, Spain, Poland and USA. 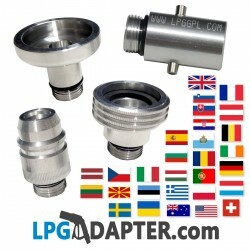 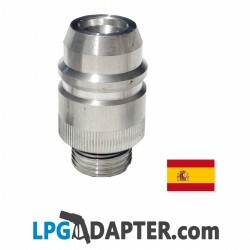 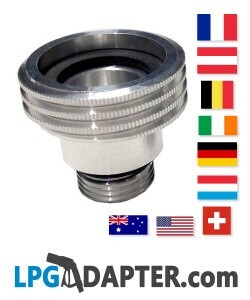 These LPG Adaptors make filling LPG Propane tanks in cars or motor homes very easy and possible in Auto gas stations or garages. 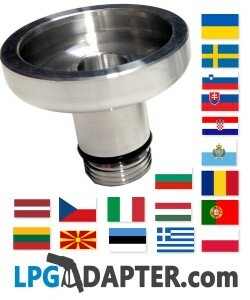 Please select country of origin followed by destination country to determine correct LPG Adapter for your needs.